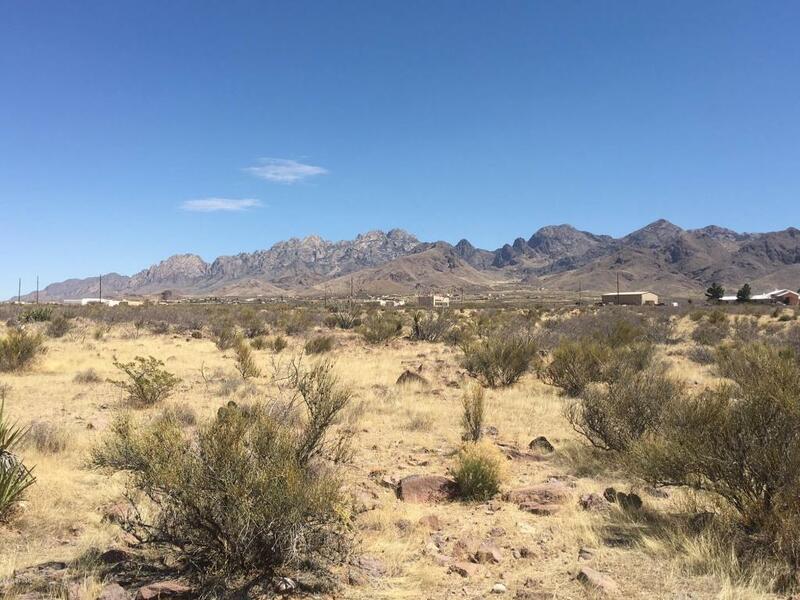 Looking to build your dream home with beautiful Organ Mountain views? This property is your opportunity! 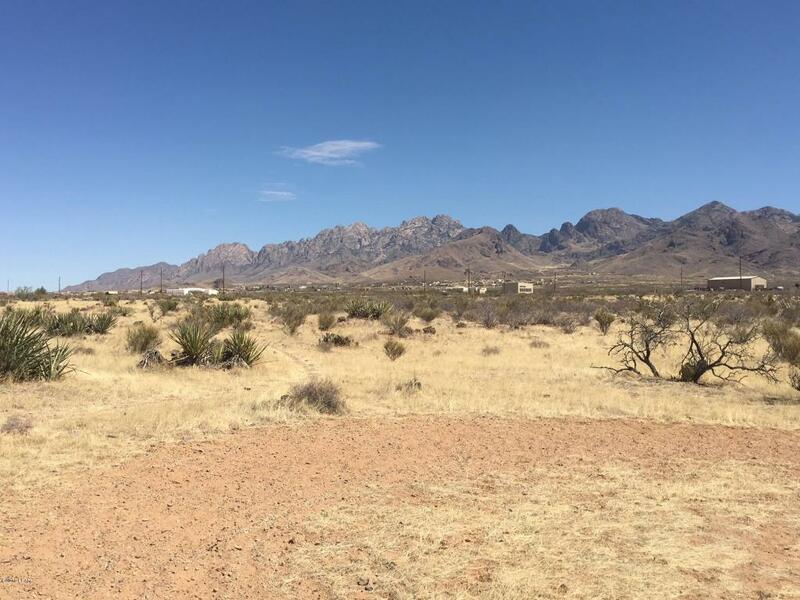 This 2.43 acre lot has plenty of room for you to build your home and have room left over. 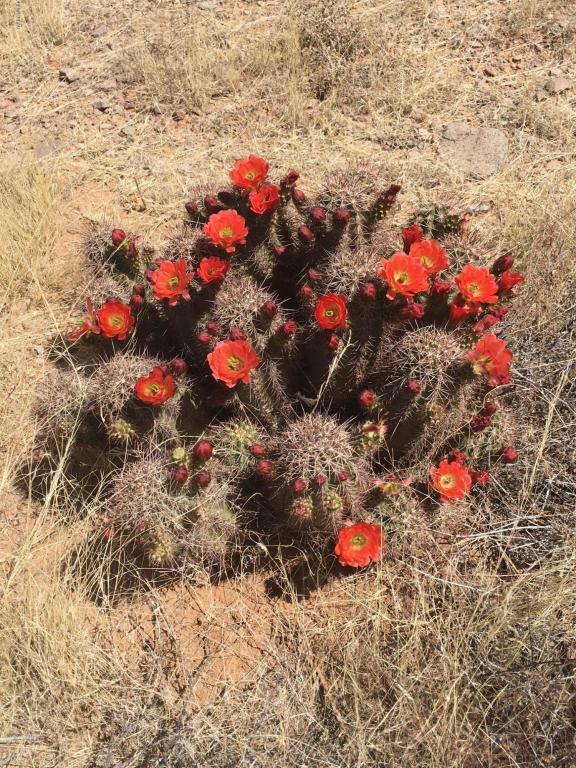 Enjoy New Mexico sunrises and sunsets from your new home site! Horses allowed. Home will have to be on propane and septic. 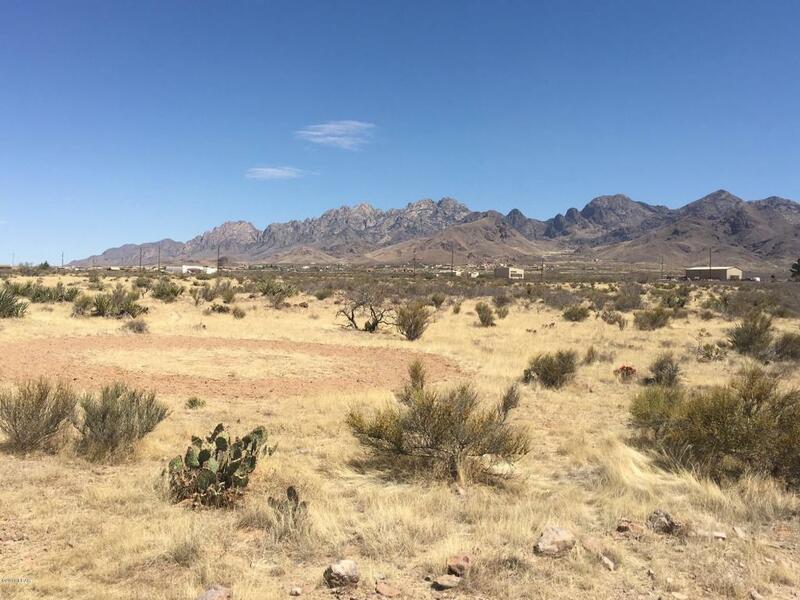 Community water nearby.There is also an adjacent 2.43 acre lot that could be sold as a bundle.Address shows 5021 Padre Mine Trail, follow these directions to the actual location of lot: Take Dripping Springs East, take a right on Talavera turn right (South) on Lost Padre Mine Road. Drive down to Black Hills Drive take a left (East). Property is on the left. Look for the signs.